The driving force for Jeanett was to create a company that contributes to the success of the manager– all the way. 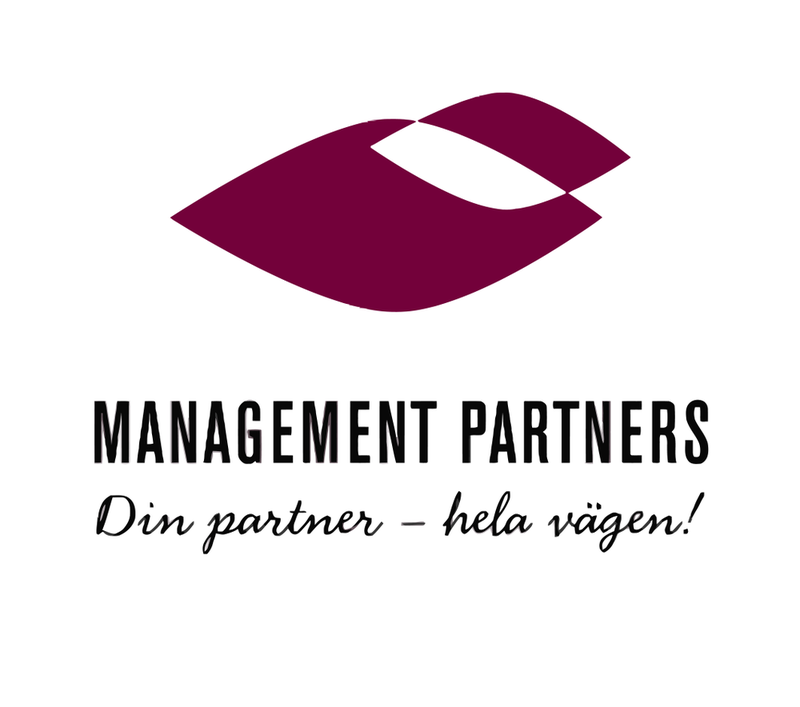 Management Partners has since 2001 built a team of experienced consultants, with wide and profound competences as the basis for their work. Two common traits within this team are humbleness and good work ethics. A crucial ingredient to the company's success has been the creation of an innovative environment, in which all our consultants share the methods and concepts developed within the company. The objective was to create a genuine company, not a loose network of one-man-consultants. Our customers and assignments differ in direction and scope. We work with all kinds of organisations in the private and public sector. We are equally thrilled by watching the development of a middle manager, as being the candid speaking partner to the CEO of a multinational corporation. We cater to every need a customer may have; from taking over as an interim manager, to being the “invisible hand” of the management or to carry out the most important recruitments of your company. Management Partners consists of an efficient and innovative team of consultants and has several official partner. Our guiding principle in recruiting new consultants is to create a team of diverse experiences, competences and personalities. This variation makes it possible for us to take on extraordinary challenges while delivering first-class results. We provide a wide range of services in order to ensure support through your managerial issues. What motivates us is to see you succeed as a leader and a manager. We want you to feel this - all the way. We are there for you through success as well as adversity. Partnership – we will work together - closely and as long as it takes. Multicompentence – we possess a wide range of different competences. This enables us to accept challenges from anywhere in your organisation; high level management, HR, marketing or production management – to mention a few. Delivery – we make sure that you profit more from us than we do from you. Family – we have long lasting mutual and vibrant relationships. Discretion – you can discuss anything, what so ever, with us. Our offices are located in Malmö and Stockholm, but we are where ever you need us to be. At our offices, we have created meeting places for our customers that stimulate creativity and cooperation. Everybody is welcome to our offices – at any time. You can visit us to exchange ideas or just to say hello, have a cup of coffee or a chat. We are always at your service – all the way. We support managers to achieve success – in prosperity as well in adversity all the way. To achieve success, you need courage. By “courage” (in Swedish: "mod") we mean the personal capacity “courage” – to overcome your fears and do whatever is required in a given situation. Courage does not solely depend on your own strength. Management Partners will bring you the know-how and the tools needed to achieve durable improvements in leadership and organisation. Management is fundamental to the success of all organisations. Management Partners helps companies improve at all levels. Distinct directives and guidelines from the owners as well as an efficient board are absolute prerequisites for the CEO to perform well. We can provide effective support in this regard. Management Partners also assists companies in developing strategies that seek to build efficient management teams and develop leaders individually. Management Partners has a high capacity for providing interim managers at all levels. Management Partners has the tools to create an organisation, where good leadership can be fully efficient. We address both the hard-core issues as well as the soft ones: mapping of processes, staff surveys as well as conflict resolution, value basis and rules. One of our specialities is the renowned “crocodile hunt”. All managers and organisations have a need for continuous additions of competence. Management Partners can offer a multitude of possibilities to increase your competence in various issues. Management Partners Academy can provide tailor-made programs for any leader. All our education and training programs are based on learning by experience. This means that you will be active, regardless of whether you choose an individual coaching program or if you participate in one of our programs with the Management Partners Academy. In everything we do, we focus on the environment. We always take the environment into account whenever we work or travel. Management Partners offers a reduced price to companies that work for a better environment. Over the years Management Partners has been involved in different social projects that support vulnerable or marginalized groups in society. Through our MOD-meetings we have also created fora to understand and discuss contemporary challenges in society. Furthermore, we are proud to mention our vigorous work to help people return to the market place and that we are active speakers promoting CSR. The Krami project: workshops for female criminals to help them back to working life. Project: Helping newly arrived immigrants in Sweden to get a job.